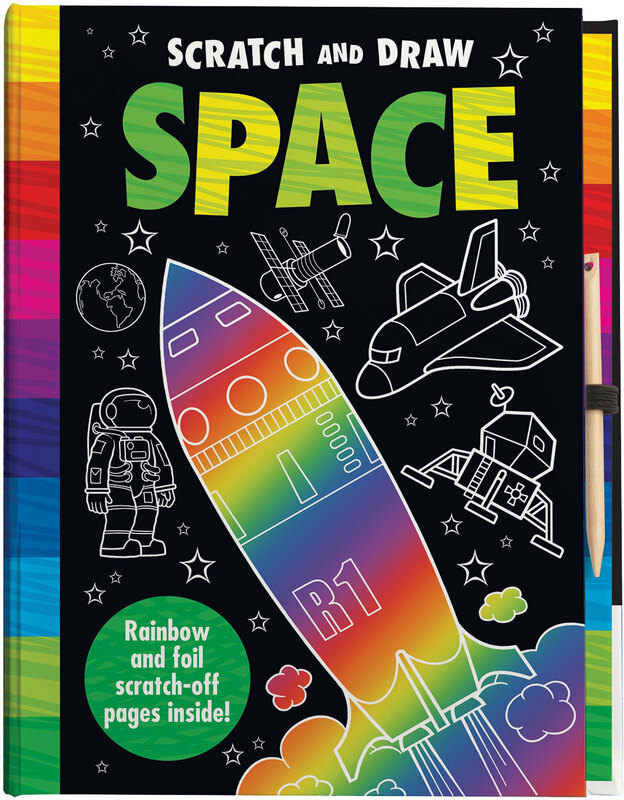 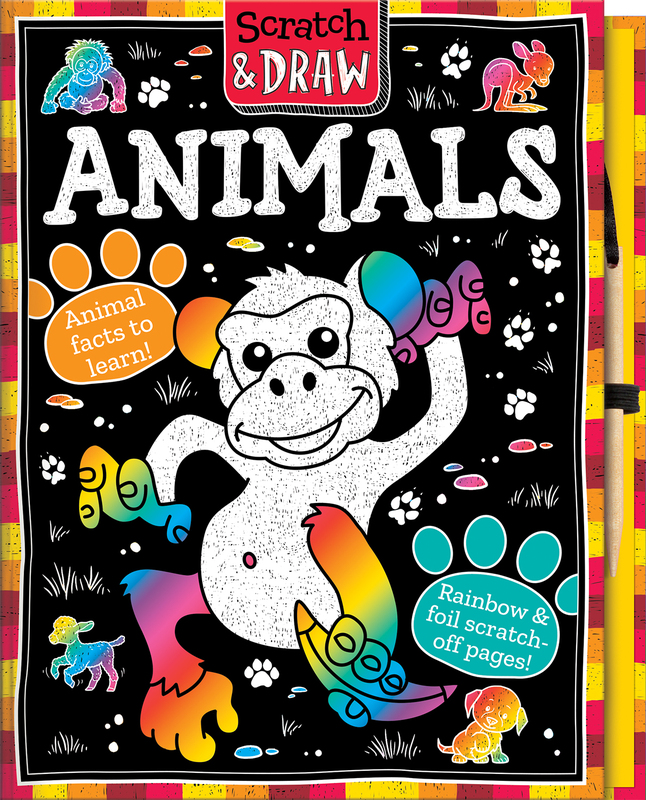 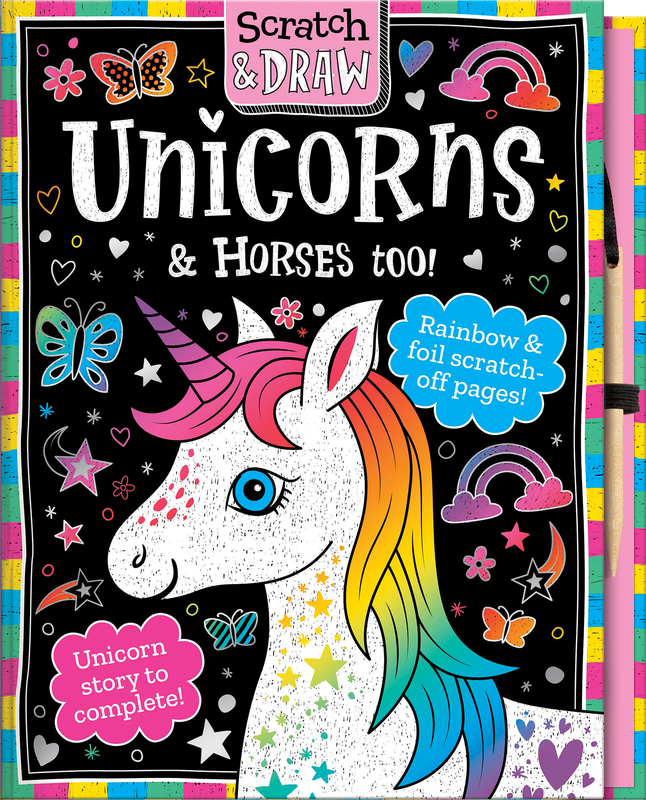 Scratch and draw pictures are simple to complete and the results look amazing as the rainbow and foil effects are revealed by scratching away the surface of the special scratch art cards. 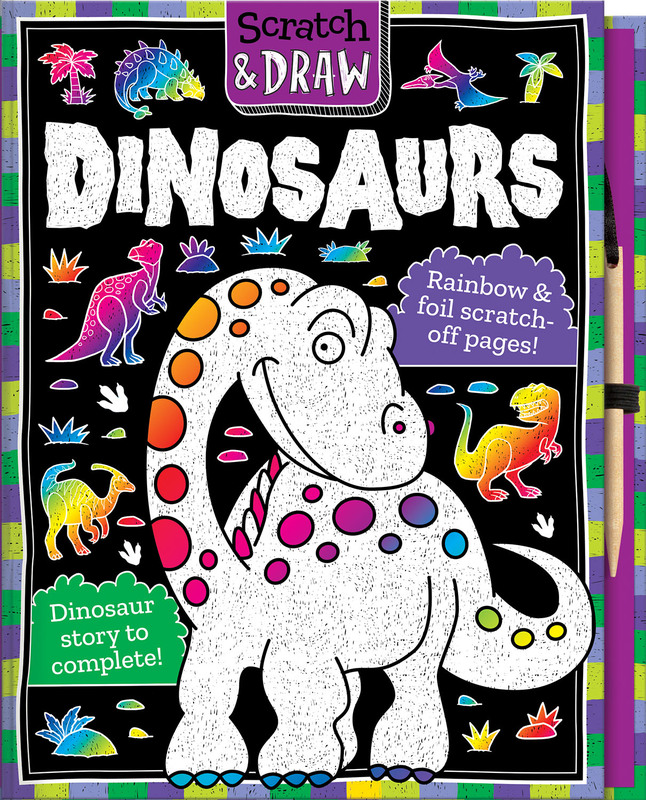 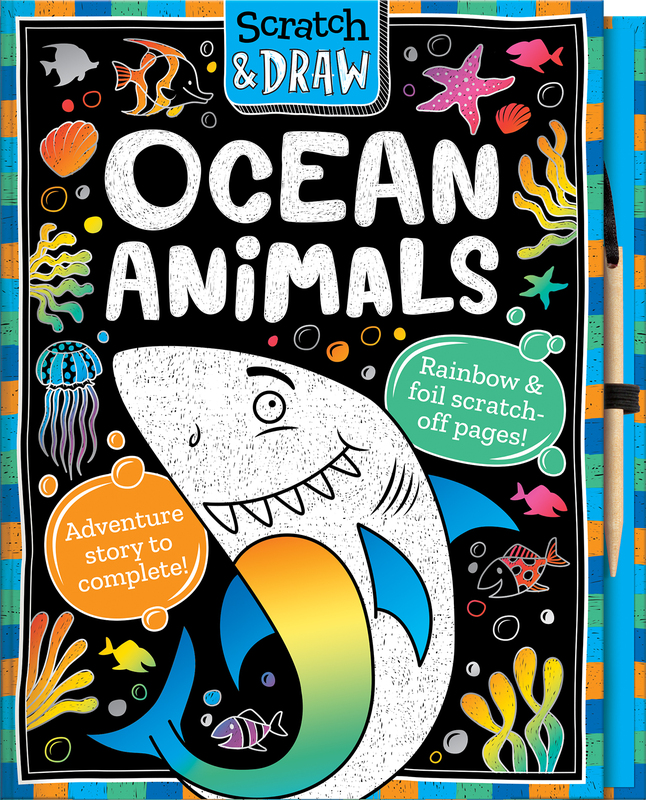 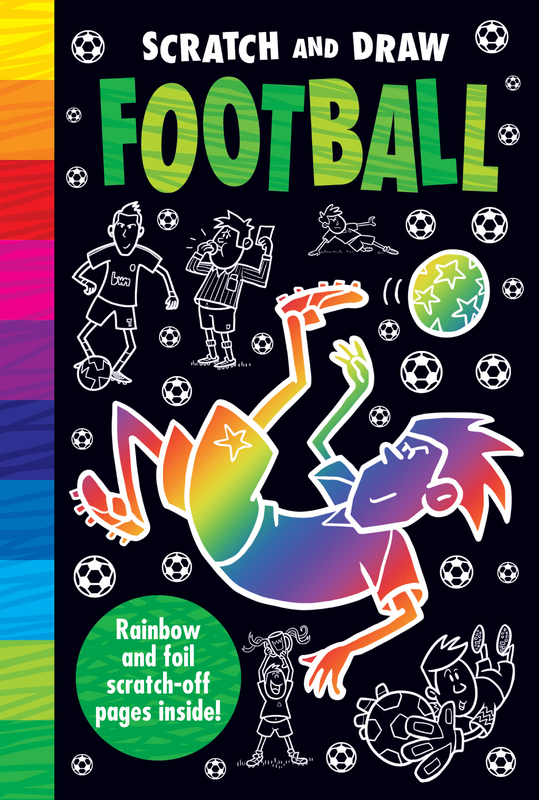 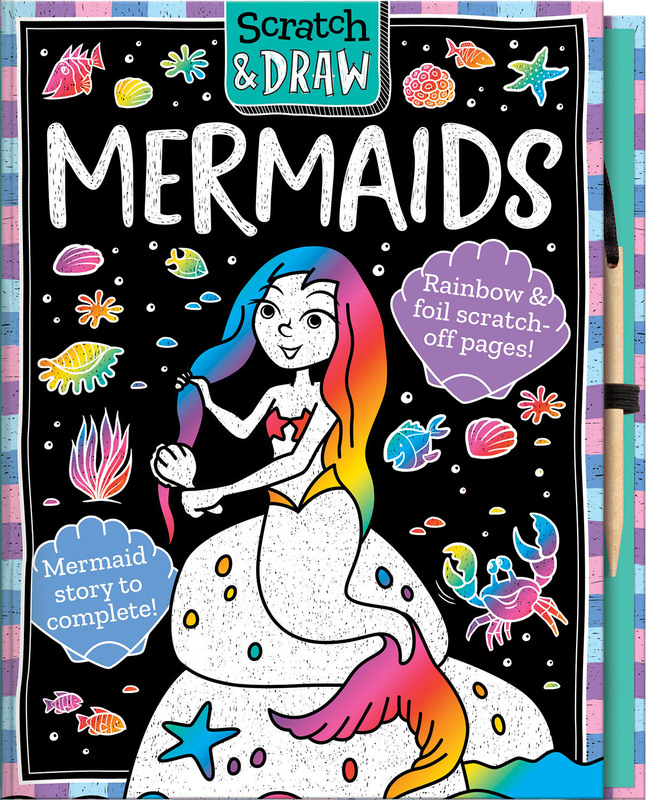 Each themed title includes step-by-step instructions to learn how to draw action-packed pictures. 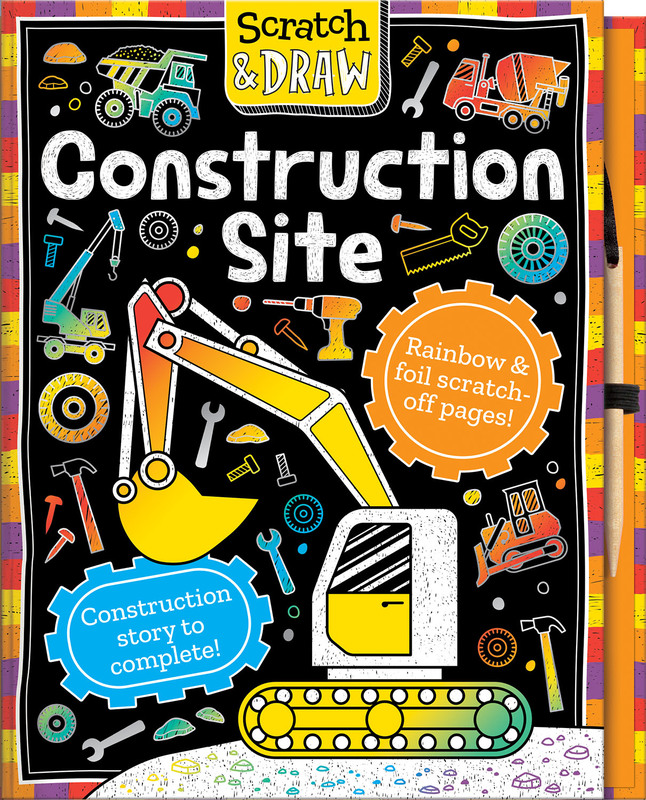 There is also an exciting choose-your-own-ending story to complete, and a cool writing and drawing tool especially for using on the scratch pages. 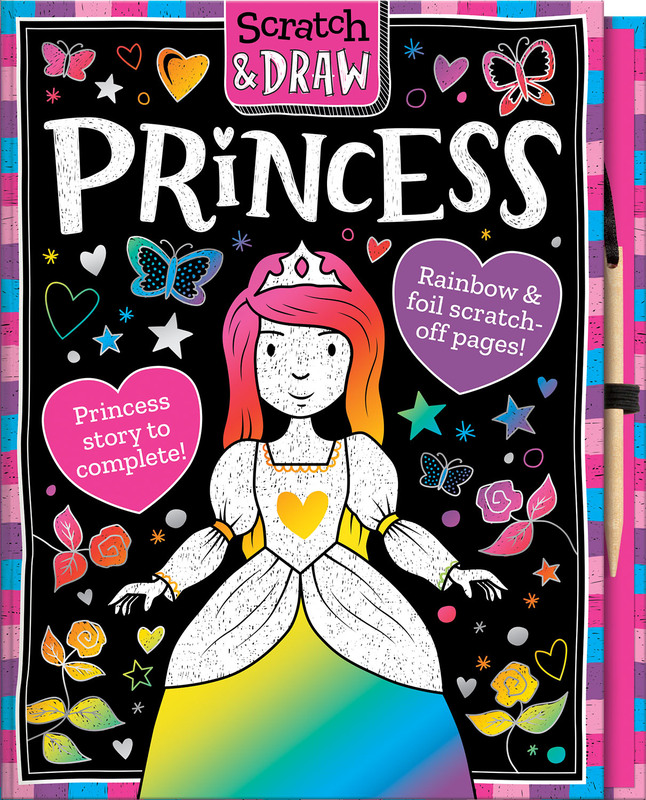 Plus there are instructions for making more scratch and draw cards so the art fun can go on and on for boys and girls age 5 and up.